Cogent Associates provided Cost Management Services to Rohan Holdings to procure four separate industrial/warehouse facilities located in the Dublin Area Logistics Park (DALP). 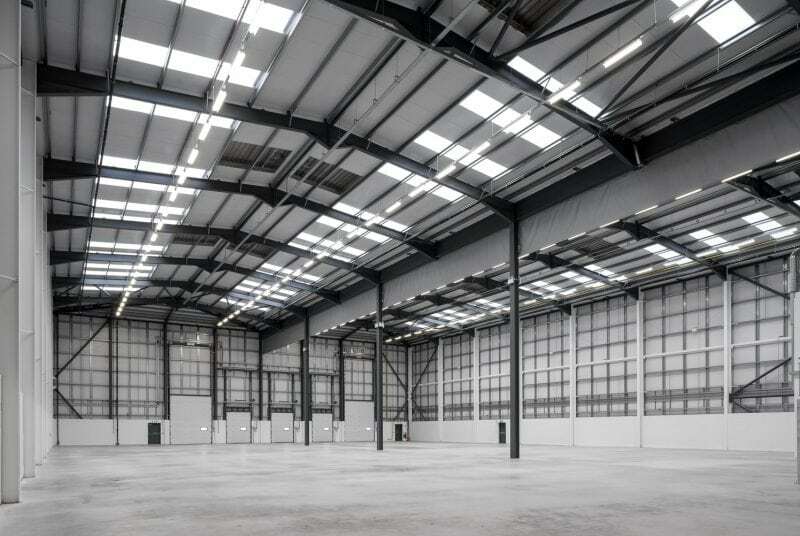 The combined gross internal floor area (GIFA) totalled circa 17,000 square metres. The scope also included two ESB sub-stations, ancillary site development works for underground duct work, drainage and utility services, service yards, car parking and signage.